What Does The Best Bond Cleaning In Byron Bay Cover? Finding and selecting reliable house cleaning in Byron Bay is not easy. The most common questions we get asked by people like yourself have been collated below to assist you in making a smart decision. 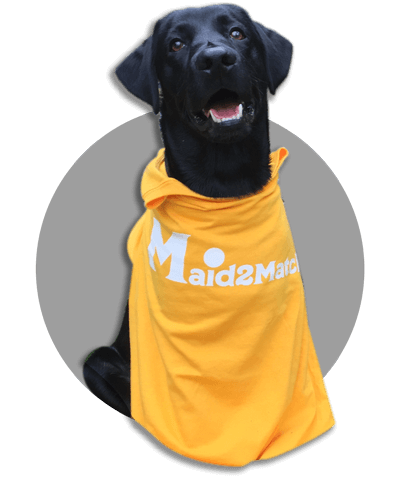 WHY ARE MAID2MATCH BYRON BAY’S BEST AT VACATE CLEANINGS? If you are moving out from your rented house or apartment your goal should be to get your bond deposit back in full. If you are a property manager or real estate agent, your goal is to have prospective tenants rushing to hand over their first month’s rent. In order for both parties here to be 100% happy, you need a 5-star bond clean. Luckily, Maid2Match has Byron Bay’s best bond cleaners, amazing customer support and unbeaten standards. Look, these are not baseless claims but they are backed up in the reviews put forward from the thousand’s of homes we’ve cleaned and continue to clean regularly. The truth is great bond cleaners possess a different skill set than regular house cleaners and therefore requires specific experience, dedication, and a first-class cleaning checklist. At Maid2Match, we personally vet all our cleaners, after having them complete a three-part application form. We provide extensive support and have crafted the most effective bond cleaning checklist you’ll find.